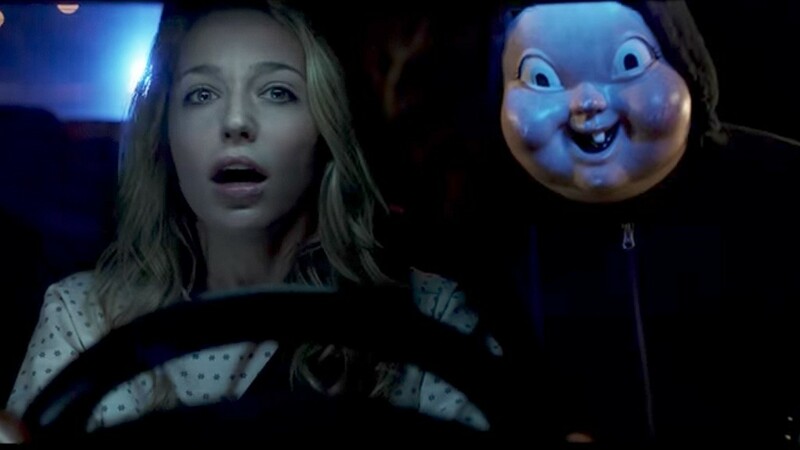 To show just how dominant Blumhouse has been in crafting small-budget horror smashes, last year's unassuming Happy Death Day earned $123M on a budget of just $5M. That's with no big stars to speak of, just a clever premise that revolved around a Groundhog Day-esque scenario of murder. And now Blumhouse is ready to light the candles on a sequel. Production will begin next week on Happy Death Day 2, with original stars Jessica Rothe and Israel Broussard returning. Christopher Landon will return to direct but this time he will take over scripting duties from former Uncanny X-Men writer Scott Lobdell. Joining the cast are Life of Pi and Million Dollar Arm's Suraj Sharma, playing Samar Gosh, a science enthusiast and geek who enjoys coding. Sarah Yorkin (The Middle) plays Dre Morgan, a fellow science nerd and tomboy who is Samar's partner in crime. Happy Death Day opened last October, and I'm guessing Blumhouse will slot its sequel similarly in 2019.